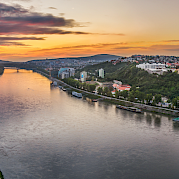 Cycle along the Danube River, the most romantic river in the world! 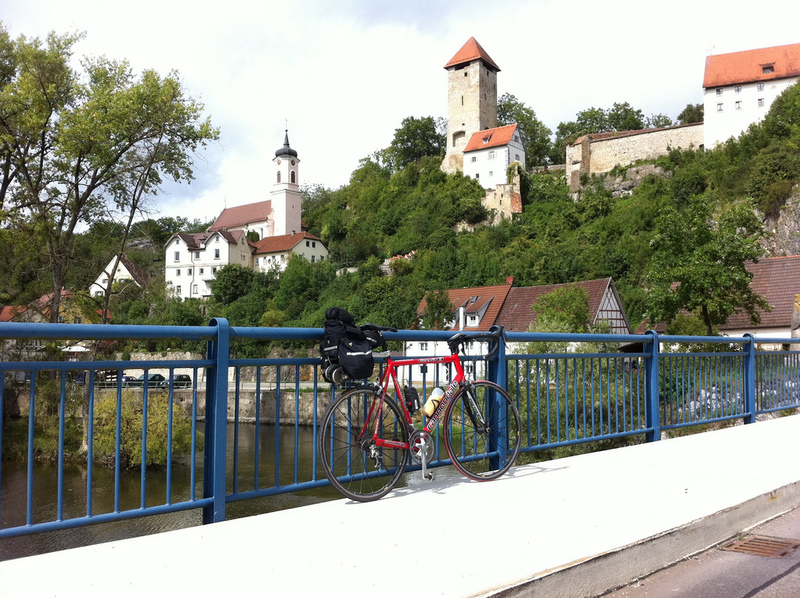 You have heard stories of the magnificent Danube river, now cycle from where it all begins! 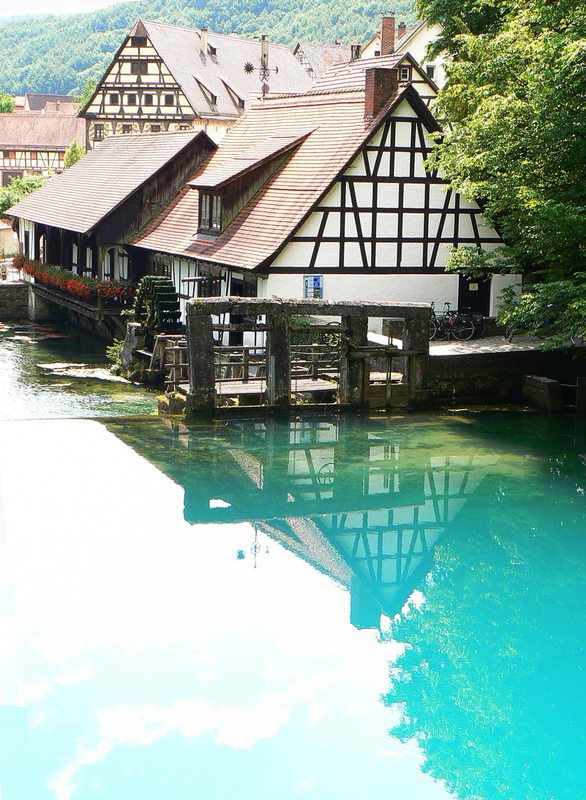 These bike tours starts in Donaueschingen, where you will find the enclosed karst spring that is the source of the Danube. 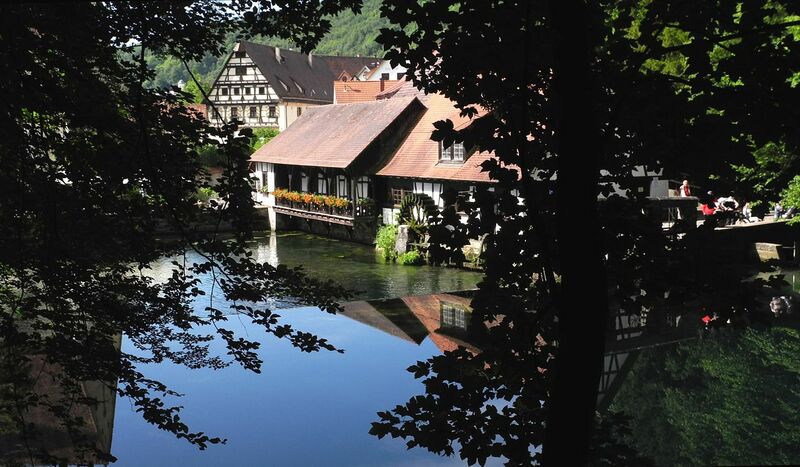 Continuing on, you will pass the Aachtopf, Germany's largest natural spring, as you make your way through the Swabian Alps on pristine bike paths. 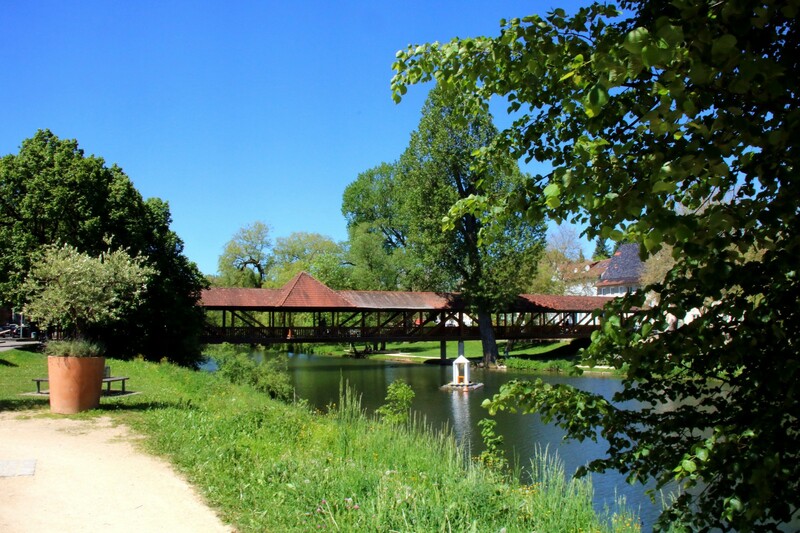 During the second half of the week, you will cycle the Swabian Baroque Route, known for breathtaking nature and magical villages. 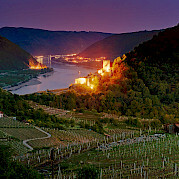 There is no shortage of castles to be seen on the Danube, every day you'll pass at least one or two! 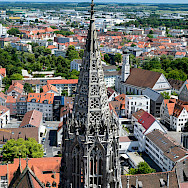 Depending on tour booked, you will finish in Ulm, where you'll find a wealth of history and impressive archetecture, or in historic Donauwörth. 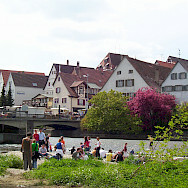 on the junction of the Danube and Wörnitz Rivers. 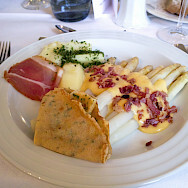 Want to see all of our Danube Bike Tours? 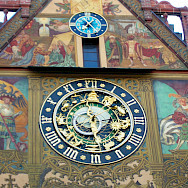 Take the train from Zurich Airport to Donaueschingen. 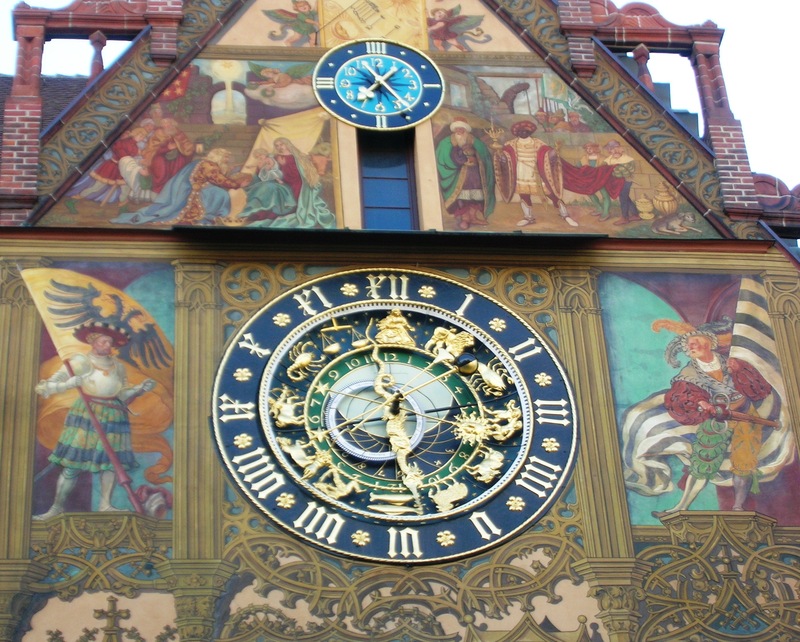 Total trip time is between 2 and 3 hours, with transfers possible. Check local conditions prior to departure. Average high/low temperature in °F for Ulm is: 46/36 for April, 65/45 May, 70/51 June, 73/54 July, 72/52 August, 65/48 September, & 55/40 for October. Komoot navigation is available for your mobile phone. This is a perfect supplement to your travel documents. Maps are available at any time even without internet connection. Tour highlights are included. 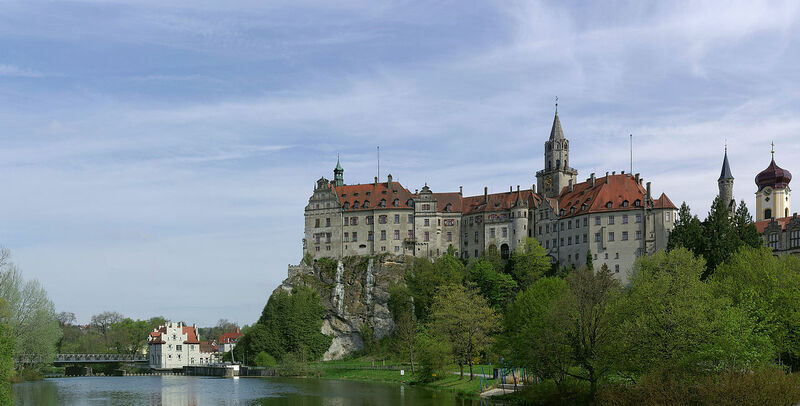 Passing numerous castles, castles, monasteries and churches, you drive through mostly flat terrain on quiet side roads and cycle paths (largely asphalted). Only in the narrow Danube valley between Tuttlingen and Sigmaringen are you presented with gradients and gravel roads. 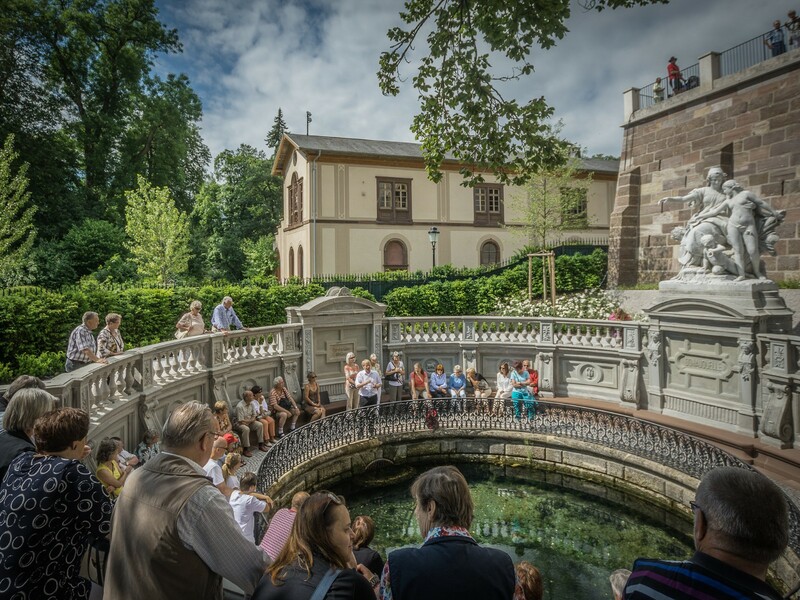 Naturally, the Danube tour begins at the Danube spring in Donaueschingen. 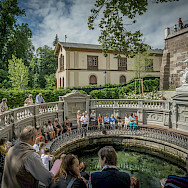 This spring is located in the pretty palace park of the castle “Fürstlich Fürstenbergisches Schloss”. 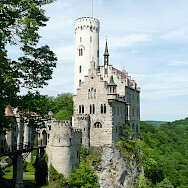 This castle's magnificent rooms and halls are well worth a tour. 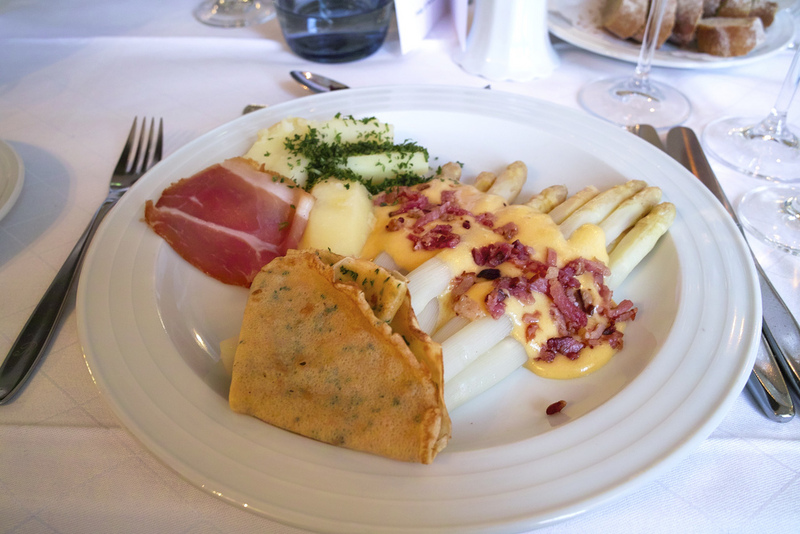 After checking into your first hotel, you are welcome to explore at your leisure! 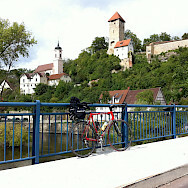 You begin the day cycling along the young Danube. 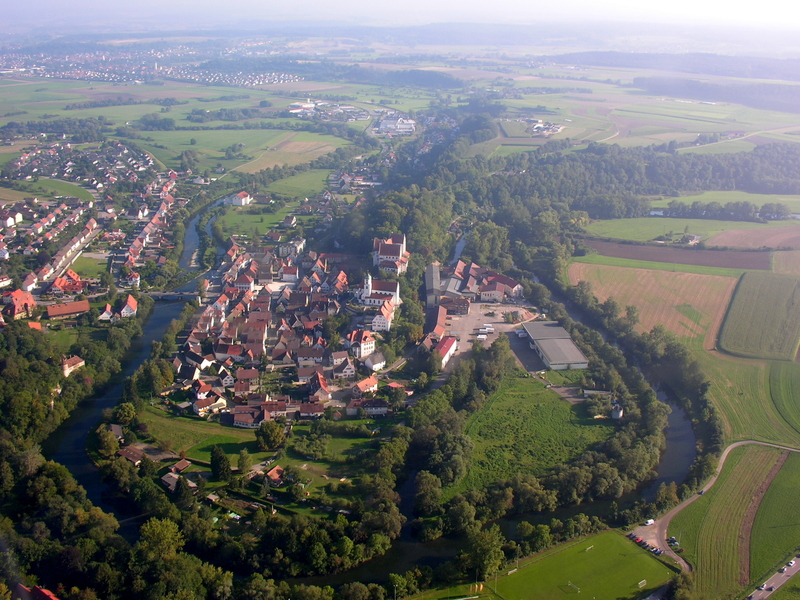 Near the town of Möhringen, you reach the Danube sinkhole. 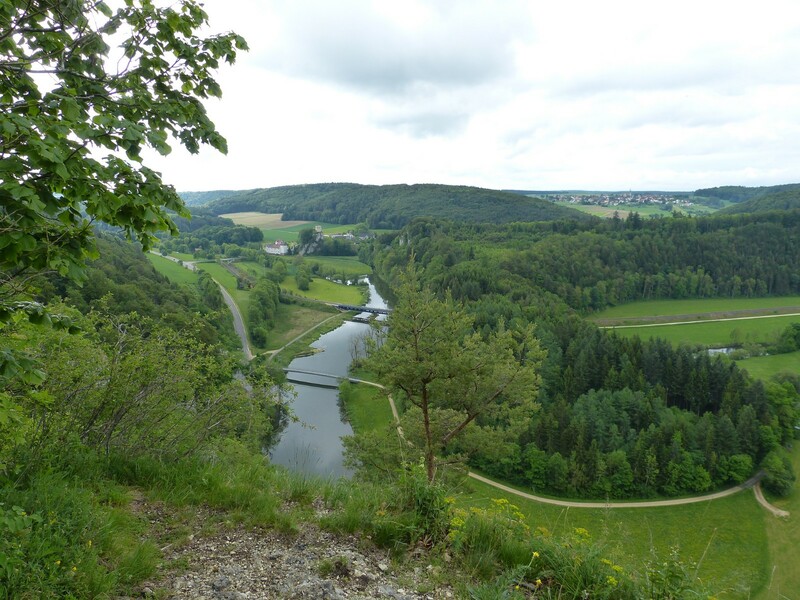 In this special place, you can occasionally see the river water disappear into the earth until it resurfaces 12 km further downstream in the "Aachtopf”, Germany's largest natural spring. 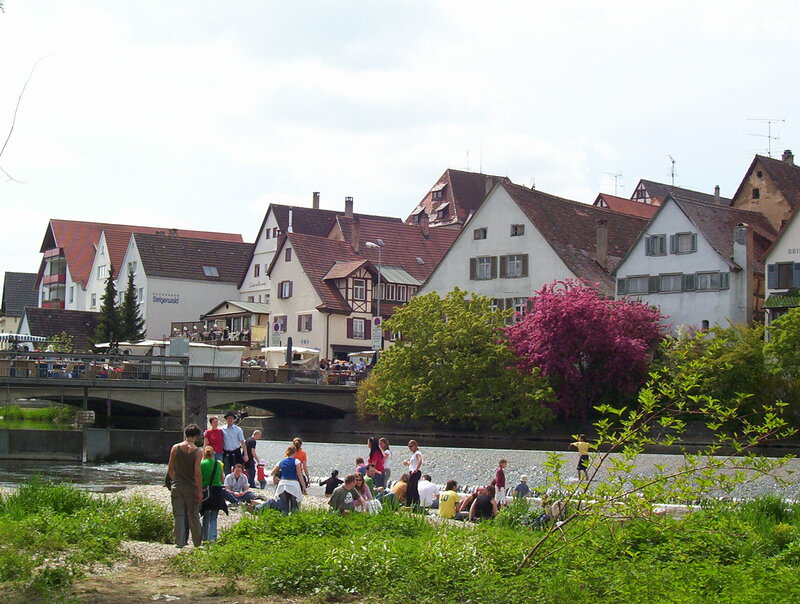 You pass Möhringen and reach Tuttlingen, where you will spend the night. 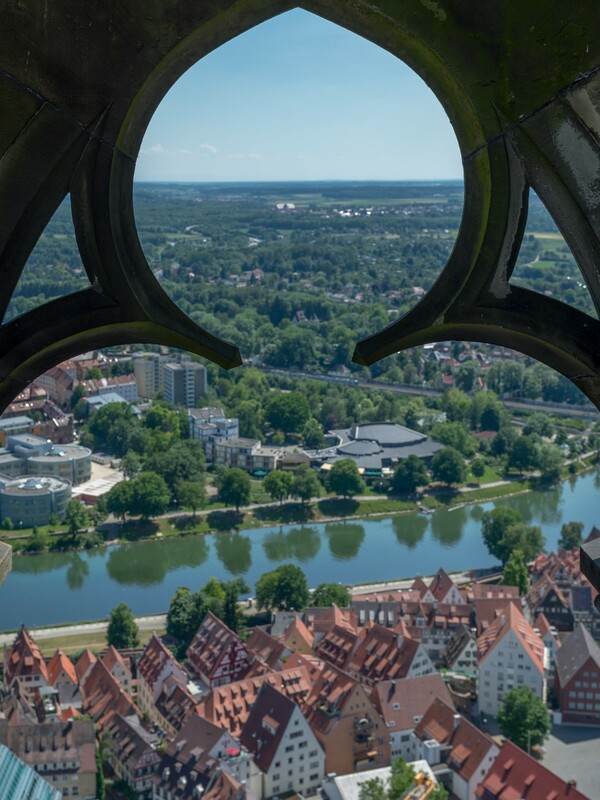 Well worth a visit here would be the Evangelic church or the ruins Honberg, where you can enjoy a beautiful view of the city. 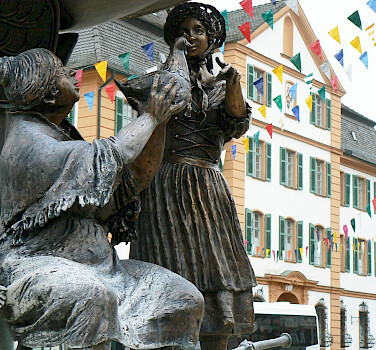 You will leave Tuttlingen in the morning and bike to Fridingen. 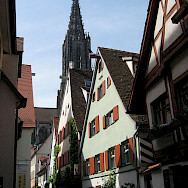 Here you will find the house of artist Scharf Eck, which was built on the former city walls. 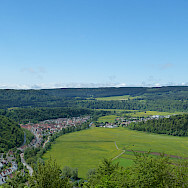 You will also see the famous viewpoint of Knopfmacherfelsen. 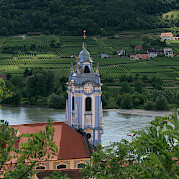 The Danube winds through the rocks of the Swabian Alps and steep, white cliffs rise up the valley. 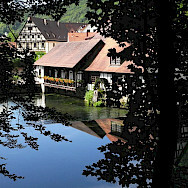 Castles, forts, and ruins are situated on the beautiful riverbanks and in the hills just beyond. 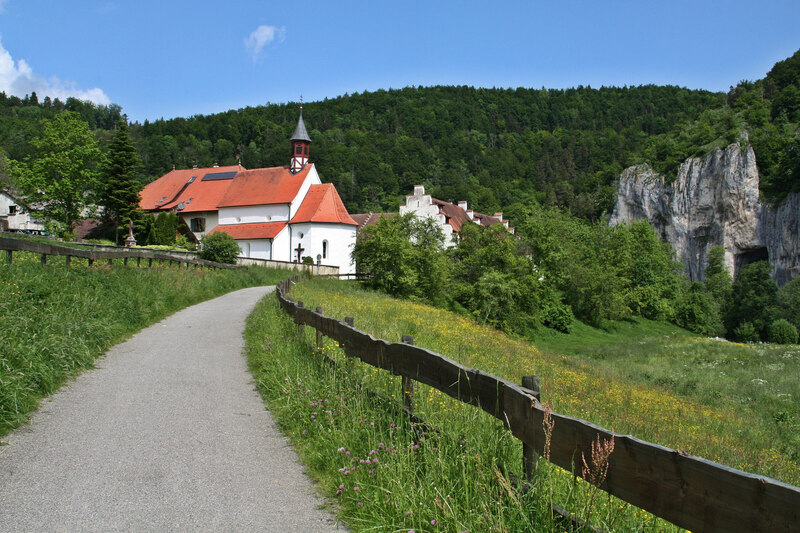 The bike trails continues beside the Danube, passing romantic mills and picturesque corners of the valley. 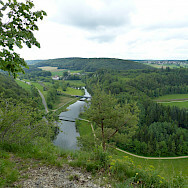 Soon, Wildenstein Castle will come into view and just a little bit further you will pass Werenwag, the famous medieval musicians’ castle. 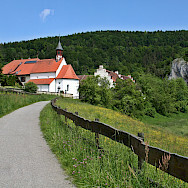 Via Hausen im Tal, you continue to Sigmaringen. Here you can see one of Europe’s largest private weapons collection. 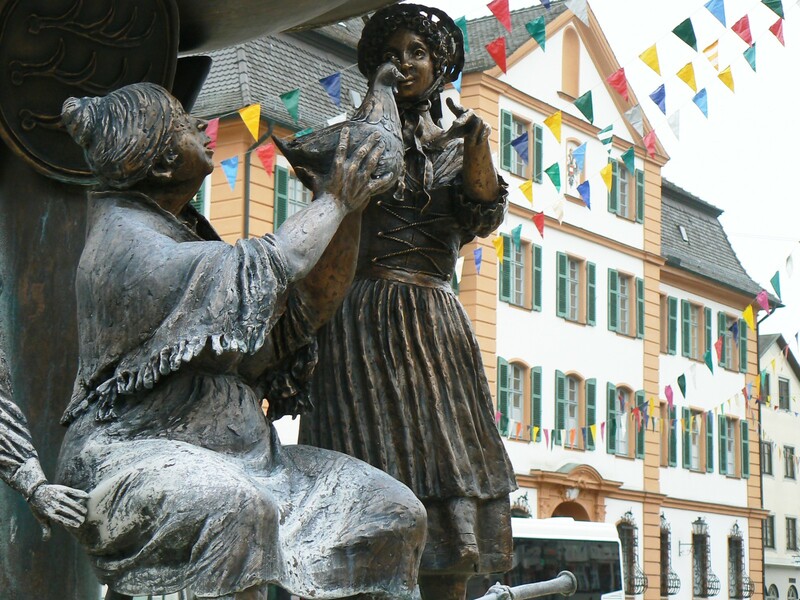 Stroll through the historical town center or visit the local museum. 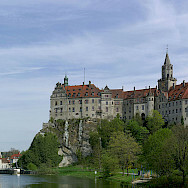 You will spend the night in Sigmaringen or nearby Scheer. 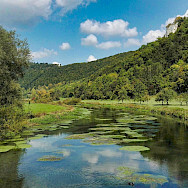 Today’s route starts in the lovely forests and meadows of the open countryside of the Danube valley. 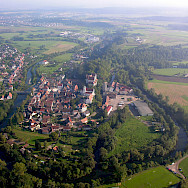 Scheer was an ancient settlement of the Celts and Romans. 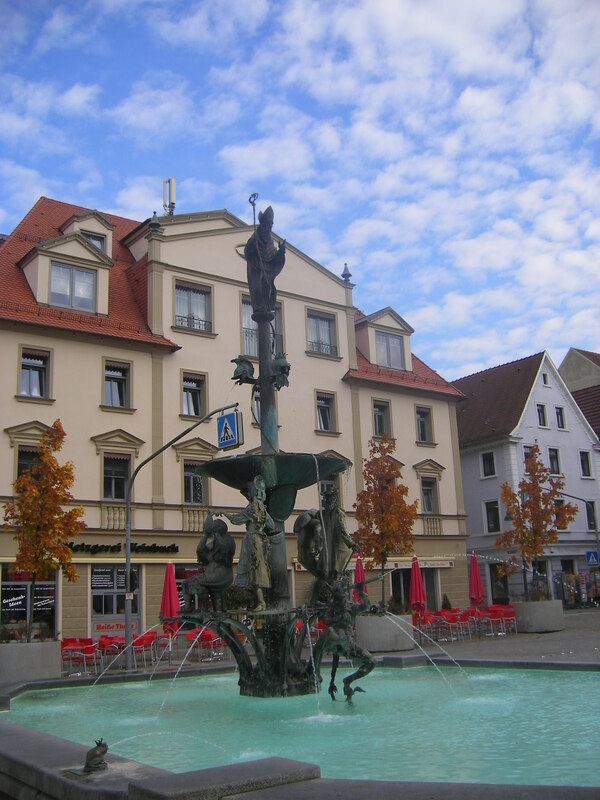 Via Mengen, one of the five Habsburg towns on the upper Danube, you make your way to Hundersingen. 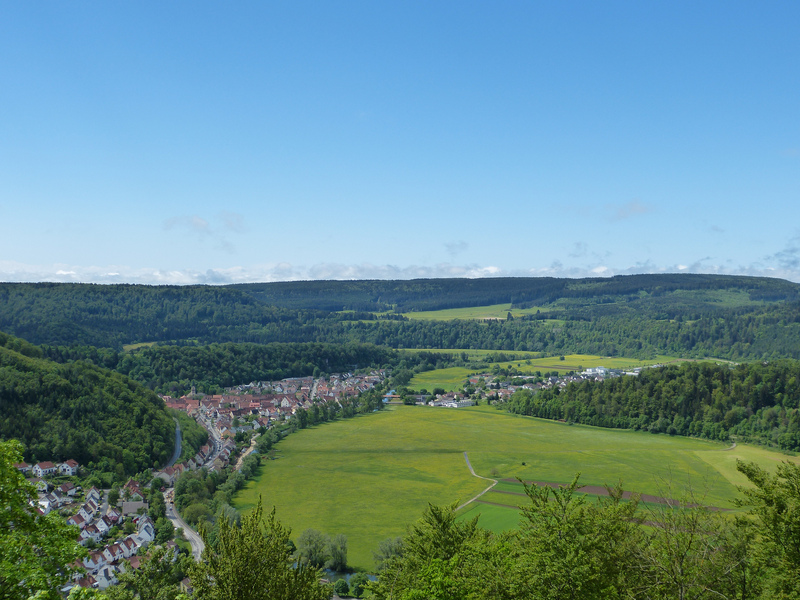 Don’t miss the Heuneburg Museum with the fascinating exhibit about Celtic settling from 600 – 400 b. C. The climb up to the museum is rewarded by a splendid view over the valley. 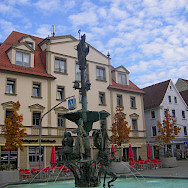 You spend the night in Altheim or Riedlingen. 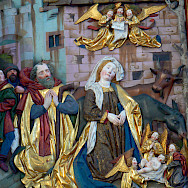 In the Middle Ages, Riedlingen belonged to the Habsburg Dynasty. 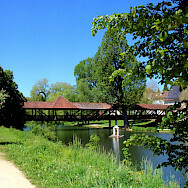 Today, you will bike along a part of the famous Upper Swabian Baroque Route. With it's storybook landscape and wealth of culture, it is no wonder this route has been a popular destination for 50 years! 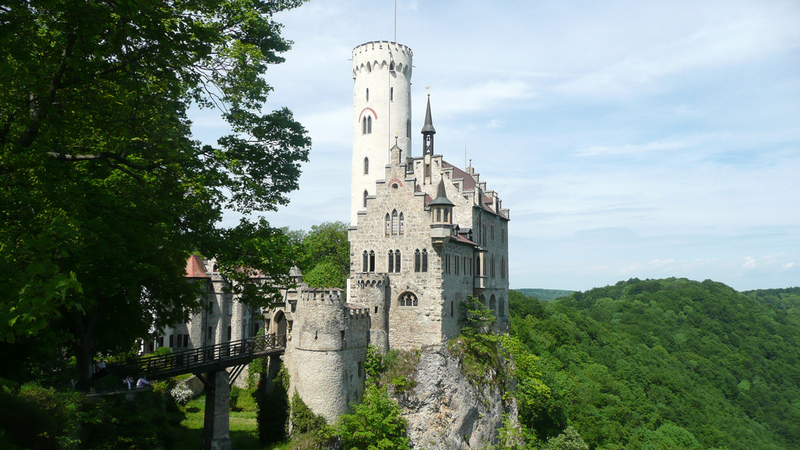 It winds through Upper Swabia and leads the interested traveller to many historical treasures. 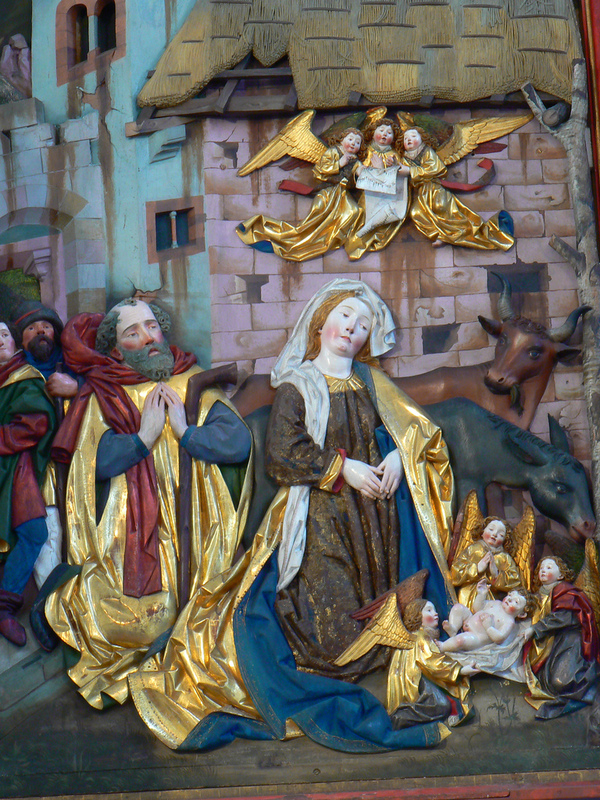 The old Zwiefalten Abbey is known as one of the region’s most beautiful churches, one look inside and you'll understand why. 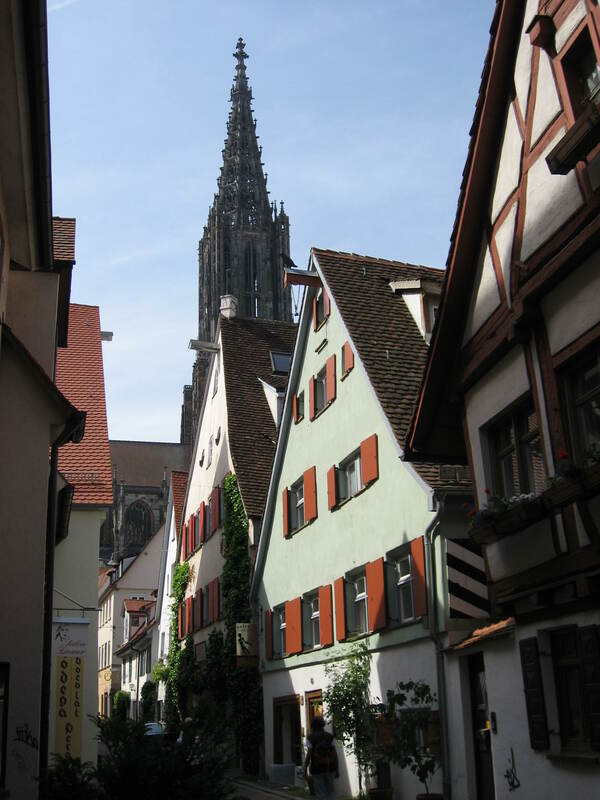 Continuing on, you'll encounter a short climb to Munderkingen before reaching Ehingen, where you will spend the night. 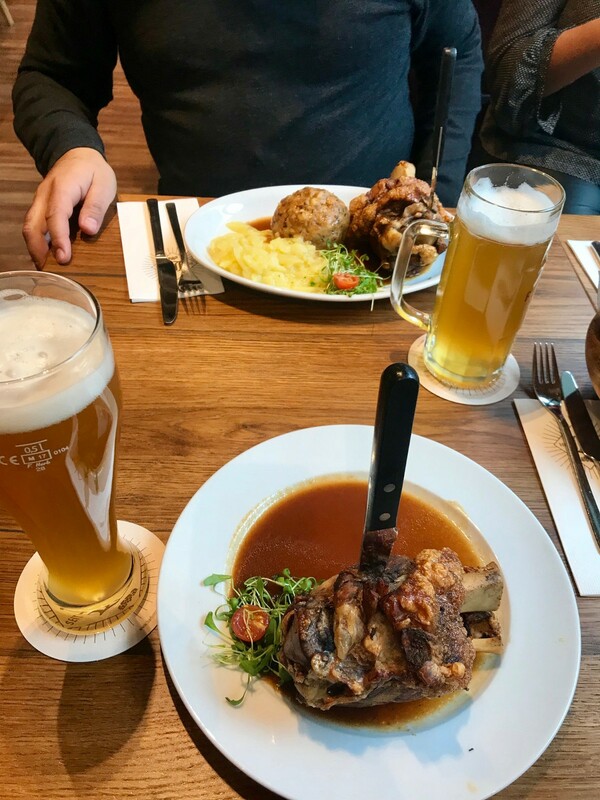 With 5 local breweries, there should be no shortage of delicious beer to enjoy with your dinner. 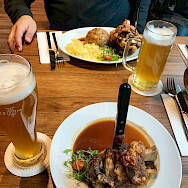 There are two options for your journey to Ulm. 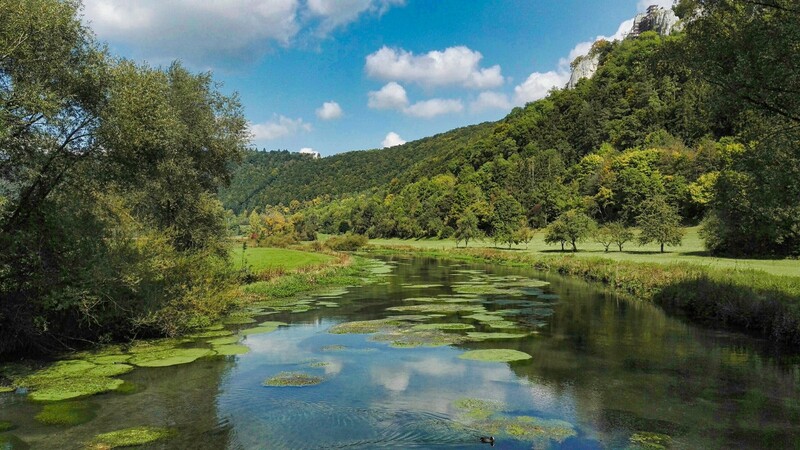 You can either continue beside the Danube on the familiar bike trail or take the highly recommended route along the rivers Ach and Blau via Blaubeuren. 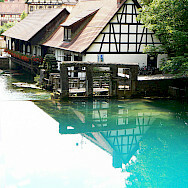 Via Schelkingen, you continue to Blaubeuren which is home to the impressive “Blautopf” (Blue Pot). This beautiful spring is a peculiar blue color and has an incredible depth due to it's funnel shape. Numerous legends and folk tales refer to the Blautopf. For example, it is said every time someone tries to measure it's depth with a leaden sounding line, a water nix will steal it. Another popular legend states that the spring's color is a result of someone pouring a vat of ink into it daily. 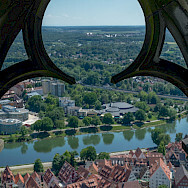 Your final destination is Ulm on the border of Bavaria. 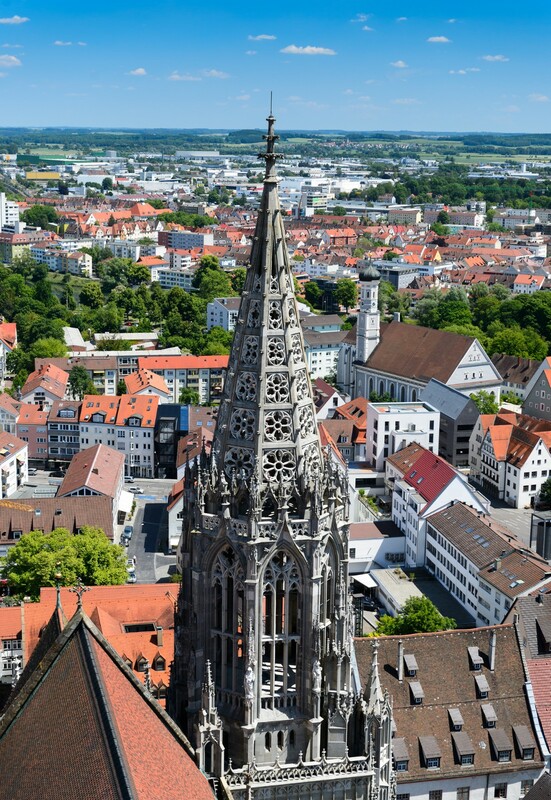 In the center of this town is the huge, Gothic Ulm Minster, a centuries-old church. 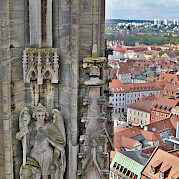 It's steeple has views of the city and, in clear weather, the Alps (ascent of this tower is included). The diversity in hotels was a nice feature. Luggage transport was always timely. The distances allowed for extra kms to visit historical points of interest.